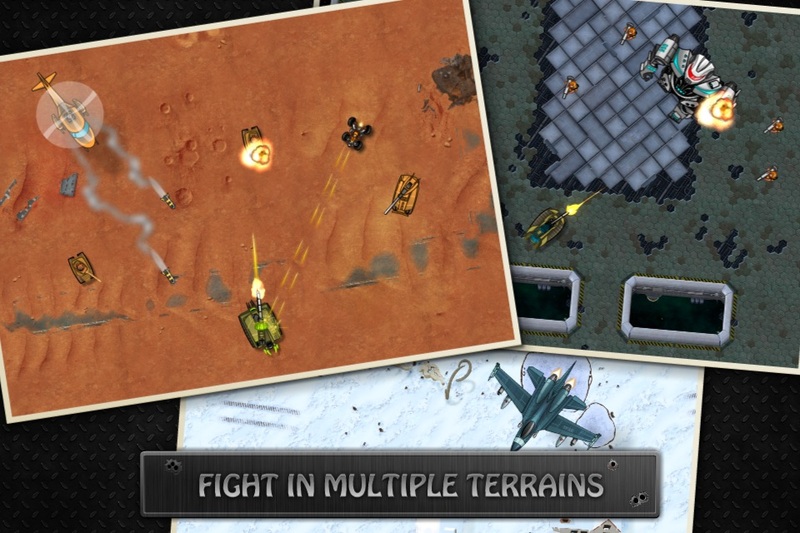 BECOME THE ULTIMATE TANK FIGHTER CHAMPION! 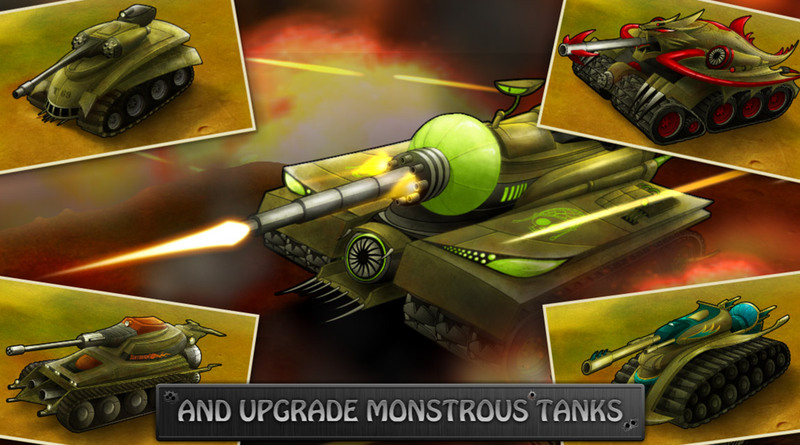 Now has come the time for you, a rookie Tank Fighter to join them and prove your skills in bloody battle to SAVE THE WORLD! 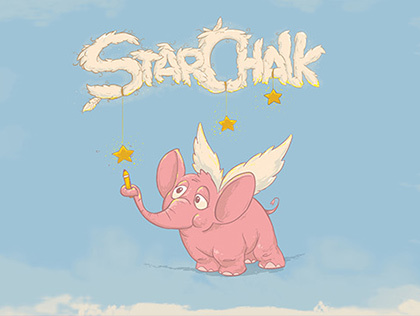 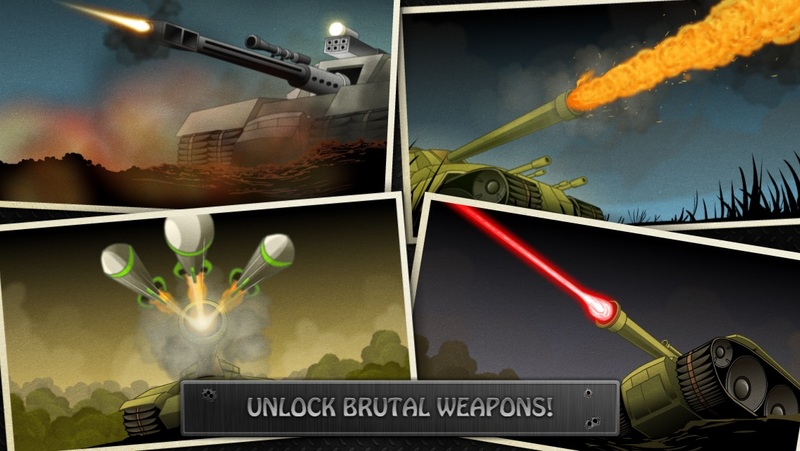 – Drive your tank through over 60 different levels in jungles, war-zones and outer space! 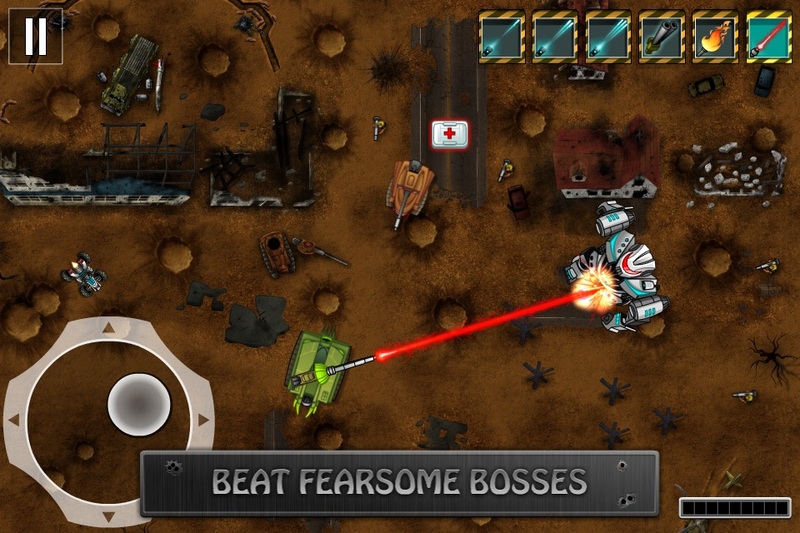 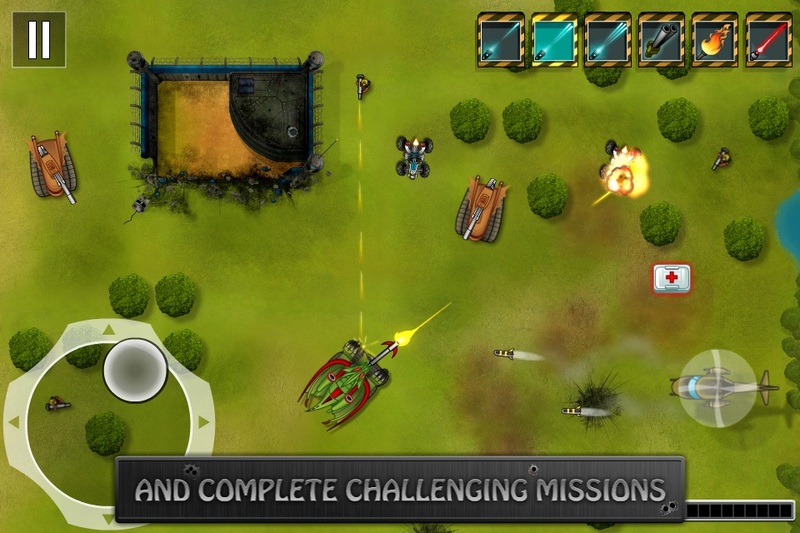 – Fight off hordes of enemies, including tanks, helicopters, vicious militants, giant robots and aliens! 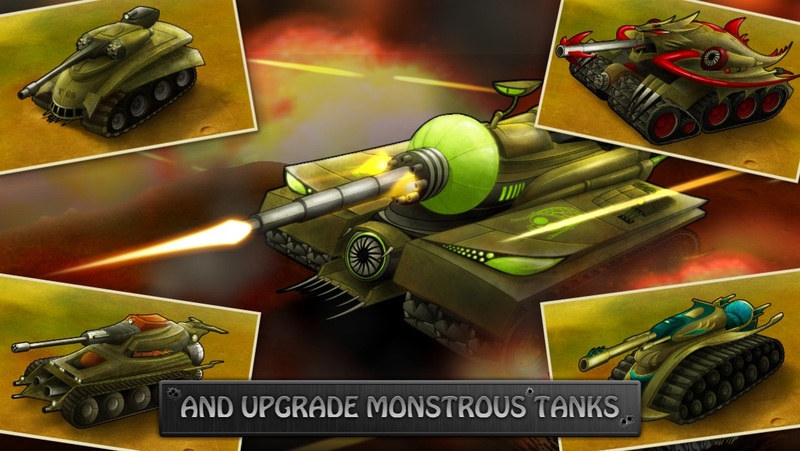 – Defeat fearsome bosses and accomplish special missions in order to get new monstrous tanks and powerful weapons (no In App Purchases) and save the world of TANK FIGHTER! 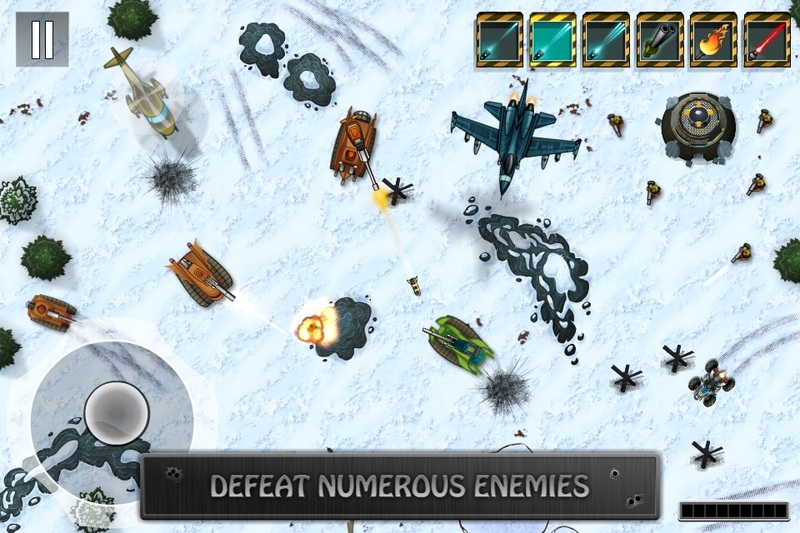 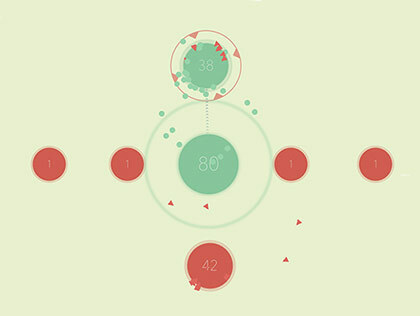 – Prove your skills in battle by passing each map with the highest score possible and complete challenging achievements. 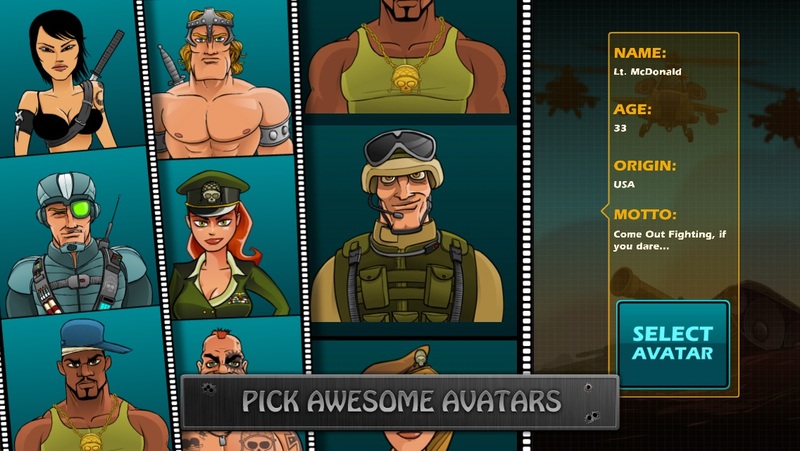 – Select your avatar and see him laughing as you humiliate your enemies.